View from the Citadel, Budva, June 2015. This entry was posted in Architecture and tagged Architecture, Budva, Montenegro, Photography, Travel on August 19, 2015 by jackie prince. 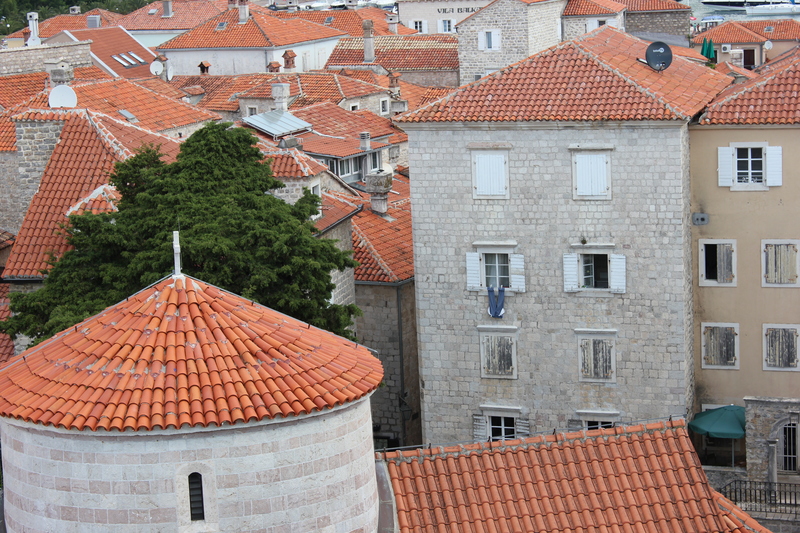 I’m always impressed by the looks of those towns where all of the houses have terracotta roof tiles. It is a special sight. I like this type of architecture too!